PARIS: French Prime Minister Manuel Valls said that he feared between 142 and 150 passengers and crew died in a plane crash in southern France on Tuesday, adding that the causes of the crash were not yet known. Valls said he had activated the ministerial crisis cell to help coordinate the aftermath of the crash. He added that he had sent Interior Minister Bernard Cazeneuve to the site of the incident. 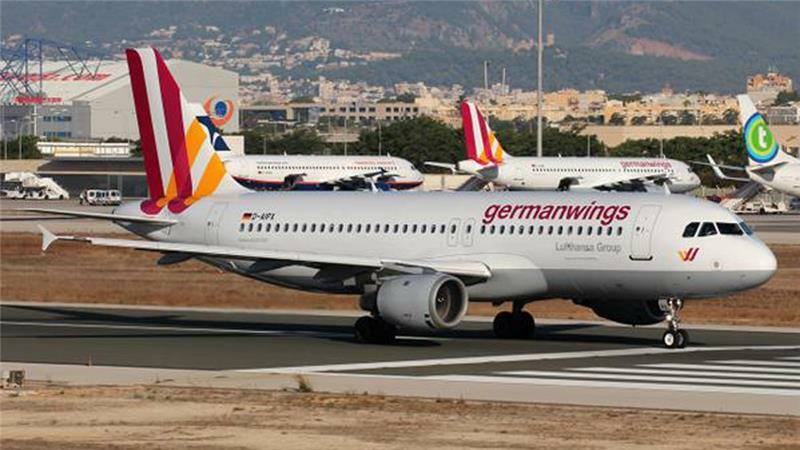 An Airbus plane operated by Lufthansa’s Germanwings budget airline crashed in southern France on Tuesday en route from Barcelona to Duesseldorf, police and aviation officials said. The local La Provence newspaper said the Airbus A320 was carrying 142 passengers, two pilots and four cabin crew, citing aviation officials. Germanwings and Lufthansa were not immediately available for a comment. Airbus said it was aware of media reports about a Germanwings plane crash in southern France and that it would provide further information as soon as it was available.